It's quite typical of my life to be fine and dandy 364 days of the year when I'm doing nothing, then on the 365th day when I make plans I contract the mother of all colds. Still, on the plus side it was Josef Salvat night and nothing was going to get me down as I made my way to The Louisiana for what was to be my second ever visit. Bristol, my apologies if you've all woken up with a cold, it's okay to blame me. Being an advocate for new music I often fall short of my own morals when support acts are concerned, so this time I made sure I arrived well in advance. If there ever was a reason to get down early to shows, Newcastle residing artist Fran O’Hanlon is the epitome of it. Working under the moniker Ajimal the sheer profundity within his music is enough to silence the packed out room from his very first opening notes - the only noise resonating from the audience being the clink of ice cubes in glasses. Settling down behind the rather unassuming keyboard on stage, piano led compositions rapidly unravelled as the striking beauty amongst his sound shone through. It's clear to see why his music is described as "grandiose haunted pop" as soaring falsetto vocals cut through the intensifying emotion to a warmly received reception. Switching between guitar and piano O’Hanlon created quite the impression with his affectional heart-on-sleeve lyricism and as his set drew to an end it's clear to say he most certainly earned some new fans this evening. Making for probably the quickest changeover between acts I've seen with minimal instrumentation and Josef Salvat's gear already set up, it wasn't long before he slinked his way through the crowd and up on to the stage - his ear to ear grin radiating to the far reaches of the room. With just a handful of tracks to his name, seemingly out of nowhere he's taken critics by surprise with such an established sound. Springboarding from each release his latest EP, 'In Your Prime', is almost certainly his most discerning work yet continuing to sustain his presence on the musical world as we await a full length LP. Clearly in demand with this run of sold out UK dates, it's no surprise fans here are thrilled to witness him in the flesh, and announcing Bristol as being the first one to have sold out, the anticipation was at an all time high. His unique blend of intensely powerful vocals and delicate connotations have quickly seen him draw comparisons to a male Lana Del Rey, but that's by no means a presentment of his work as an artist, something that's clearly evident live as his dynamic stage presence quickly raised the energy inside the room. The seamless transition between songs is mesmeric and the band's tightly knit performance abilities make for an impressive display. Taking to the keys Salvat exclaimed he wanted to perform Hustler exactly the way it was intended when written. As the band took a breather the sound of undiluted keys echoed around the room as his scintillating vocal harmonies delivered on all their worth before he returned to the centre stage once more. Body popping his way through an explosive performance of Open Season temperatures in the already simmering venue reached an all time peak as his swaggering vocals effortless graced the tracks pulsating percussion and driving synth-work. Every little detail was brought to life in the most wondrous of ways; from the backing vocals on This Life to the crescendoing responsiveness from the band throughout. Aside from a slight hiccup regarding some minor technical difficulties that resulted in Salvat restarting one of his songs halfway through for us to appreciate it fully, the night more than met expectations with a shimmering display of RnB-tinged pop of the finest degree. Winning extra points for no encore, something that's become ever so typical and expected, the Australian born now London based artist marked the end of a thrilling performance with the hauntingly diligent Shoot And Run. 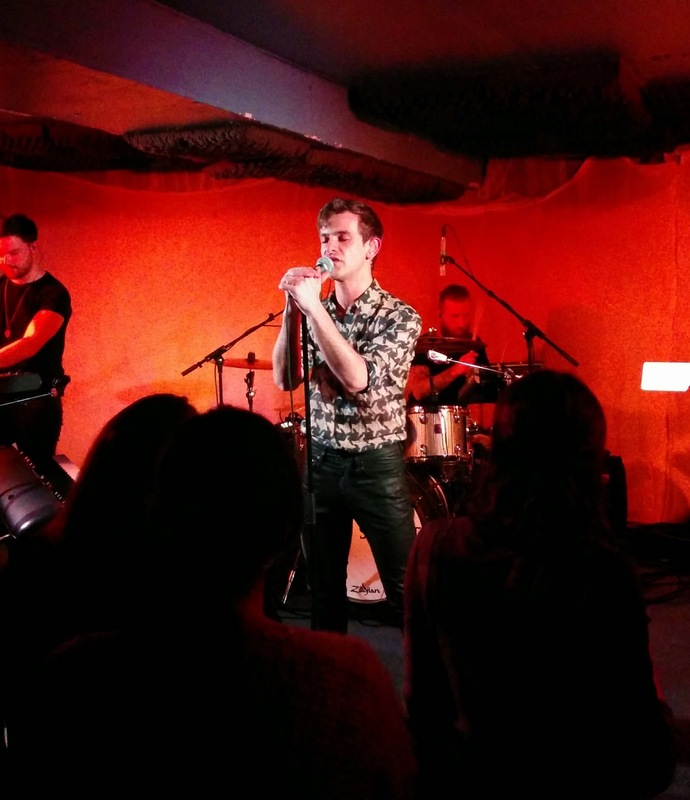 Demonstrating impeccable vocal control alongside the band's brilliant knack for switching between heavy and loud to soft and subtle in the snap of a finger, it served as the perfect round up to what was a brilliant night of live music. 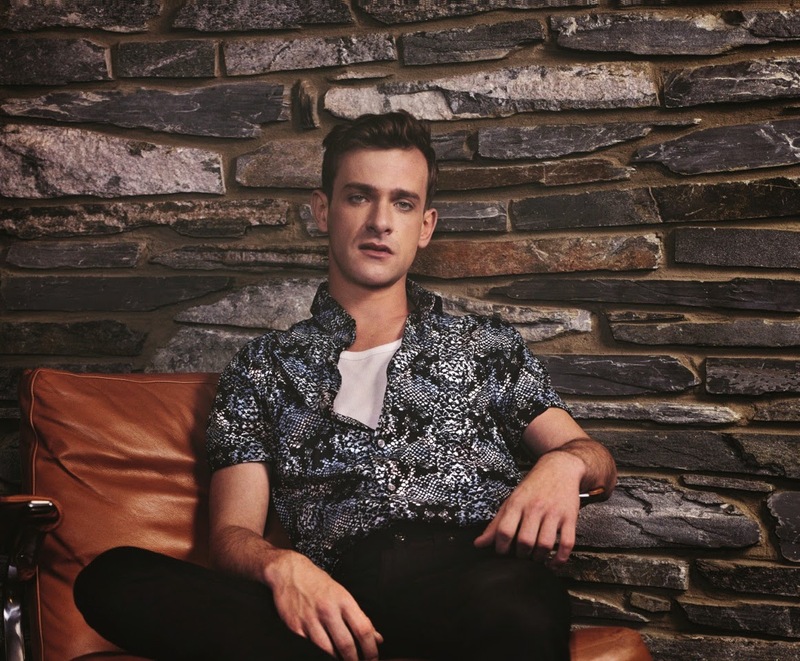 Make note of the name Josef Salvat because It won't be long before he's selling out Academy sized venues up and down the country!